Answer. We understand that patients expect your medical team to be precise in both diagnosis and care. Your medical supplier should be in harmony with this expectation. That's why we believe our product quality is integral to the quality of care your medical teams provide their patients. 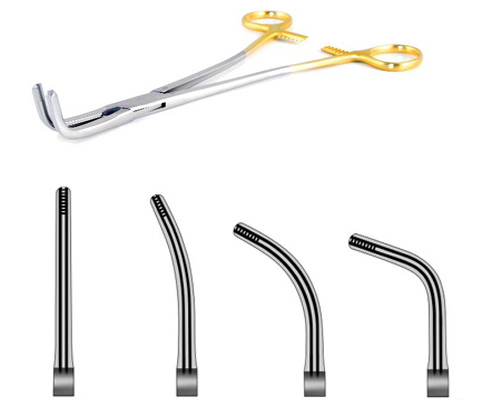 Behind the UA Medical brand, we are a 20+ year reputation of accurately and promptly distributing high quality surgical instruments. We guarantee it 100%. Answer. Fanish Engineer, President & CEO UA Medical is owned and operated by Fanish Engineer. He has been a part of the Medical Supply sales force since 1977. Engineer was born in India and immigrated to the United States in 1976. He currently lives in Charlotte, NC with his wife. He has two children. Both are living away from home in college. In his free time plays the Sitar. Answer. UA Medical was founded in 1987 when, after being employed for 10 years in medical supply sales, Fanish Engineer decided to distribute independently. The company was originally founded in Ridgewood, New Jersey but relocated to Charlotte, North Carolina In 1990. 4. What is your shipping process? Answer. Most of the products are shipped within 24 hours.